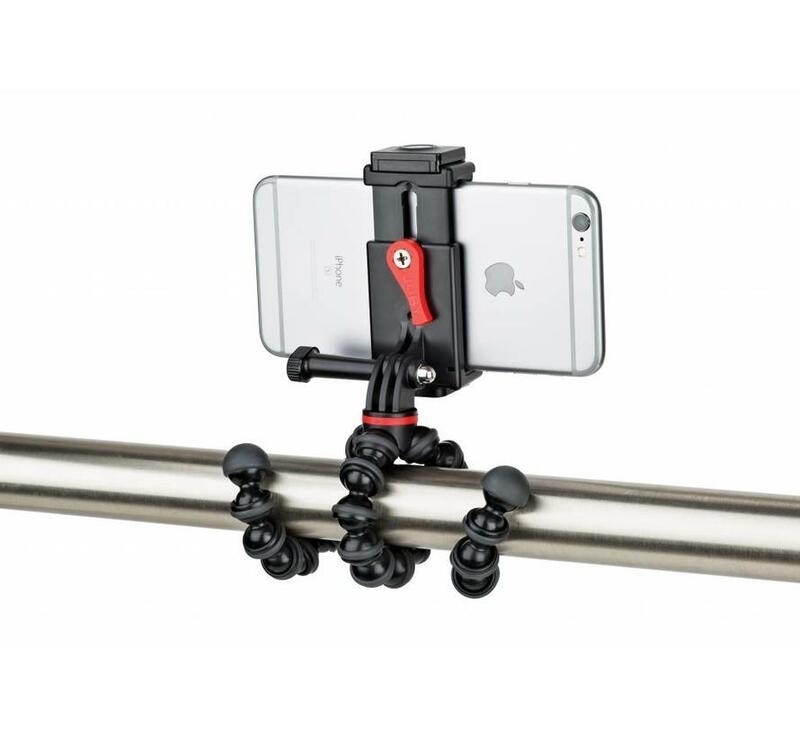 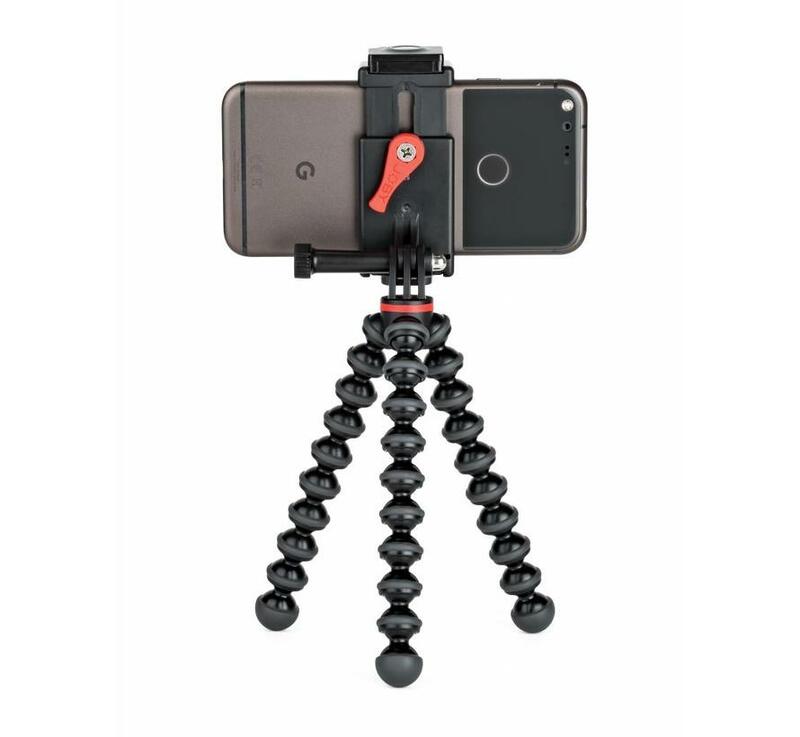 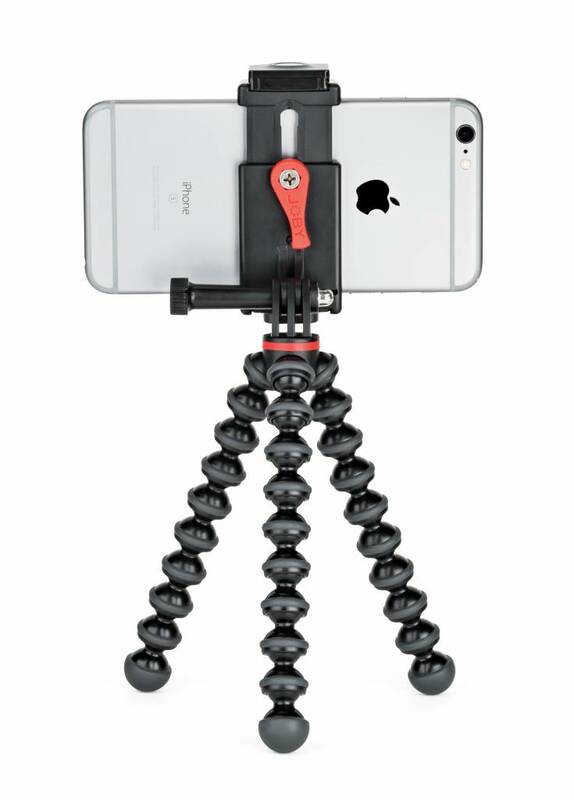 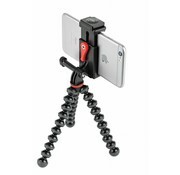 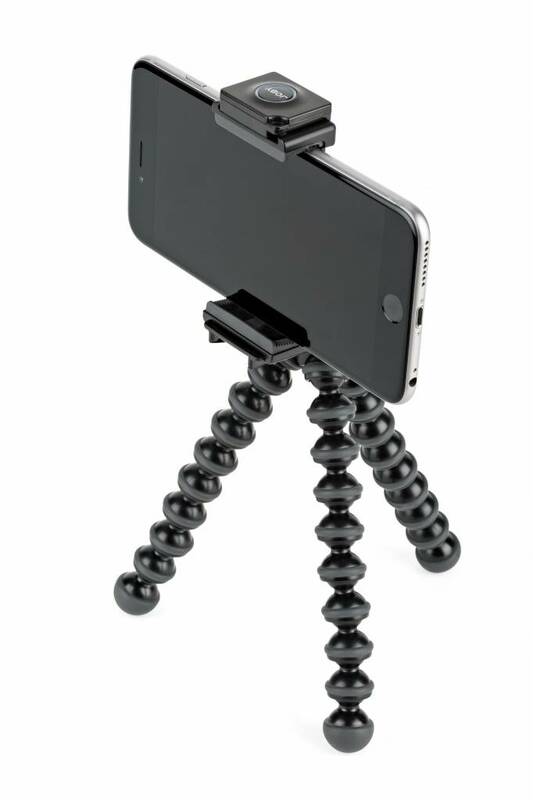 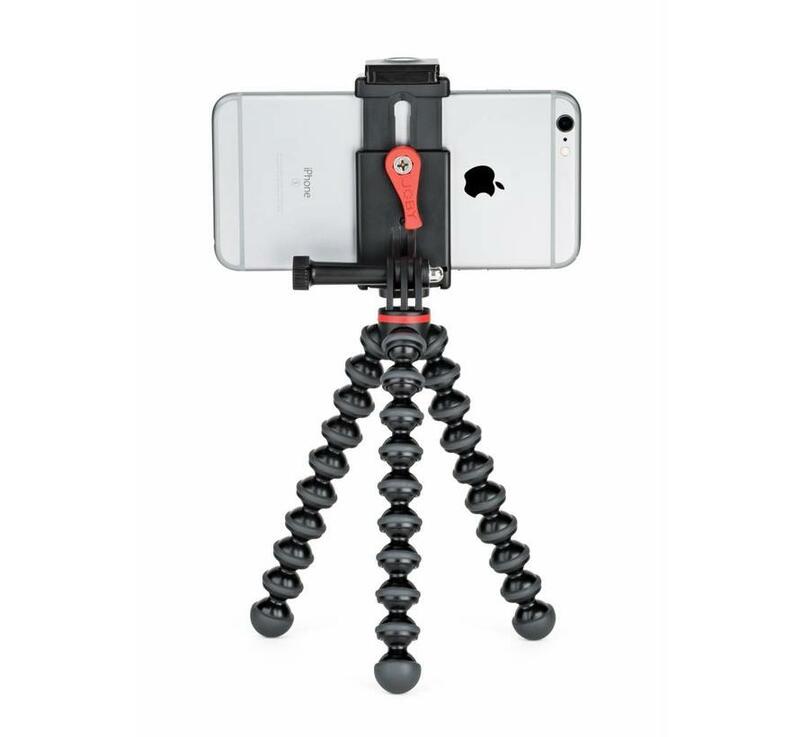 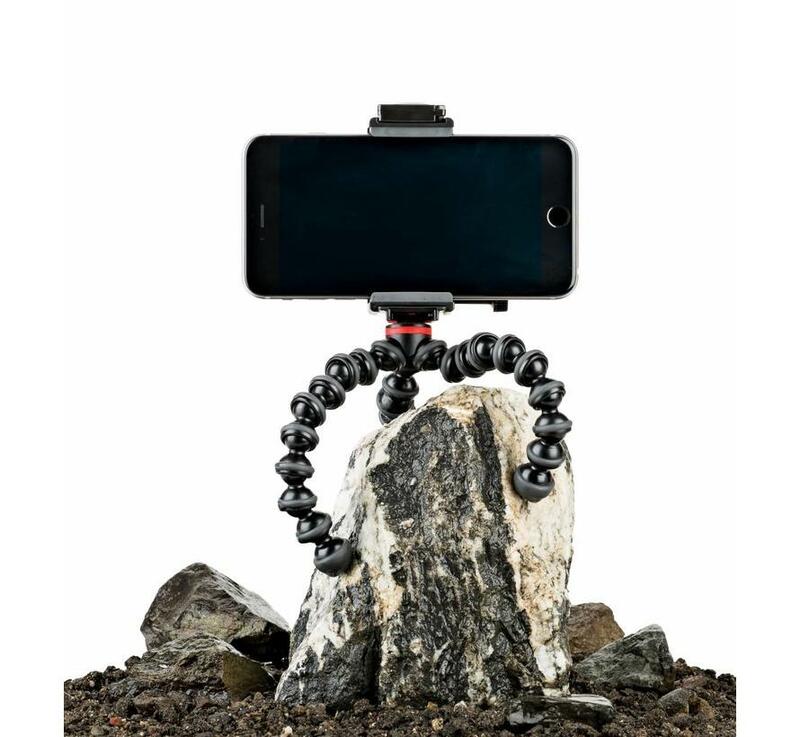 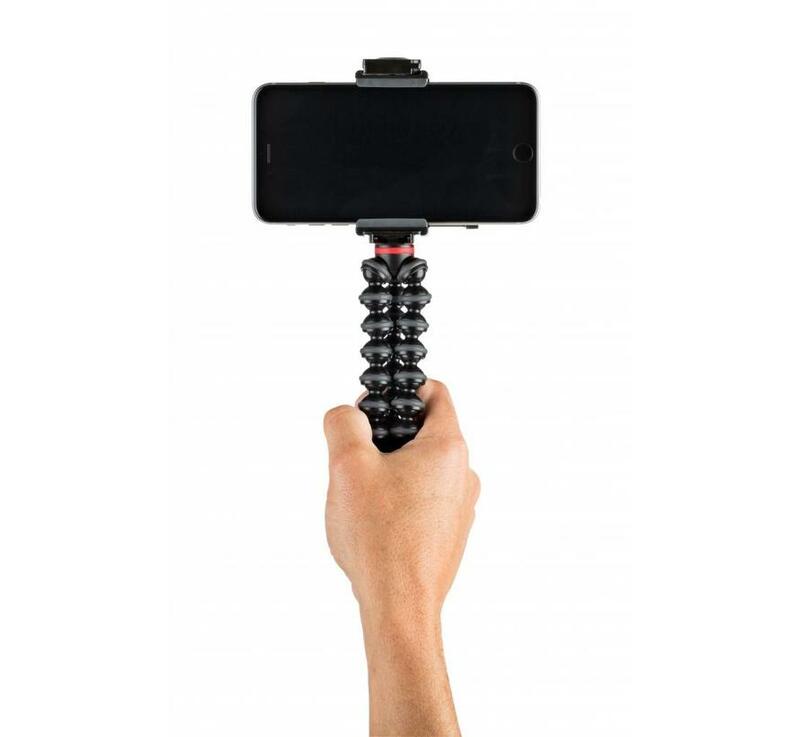 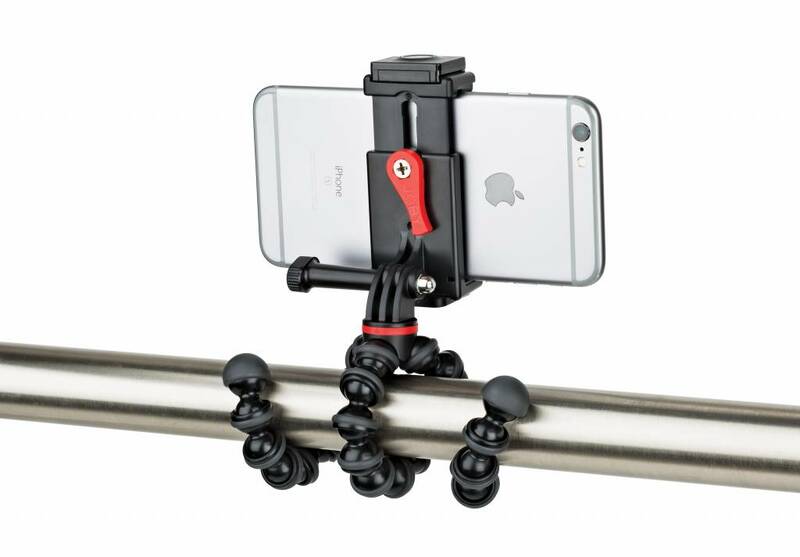 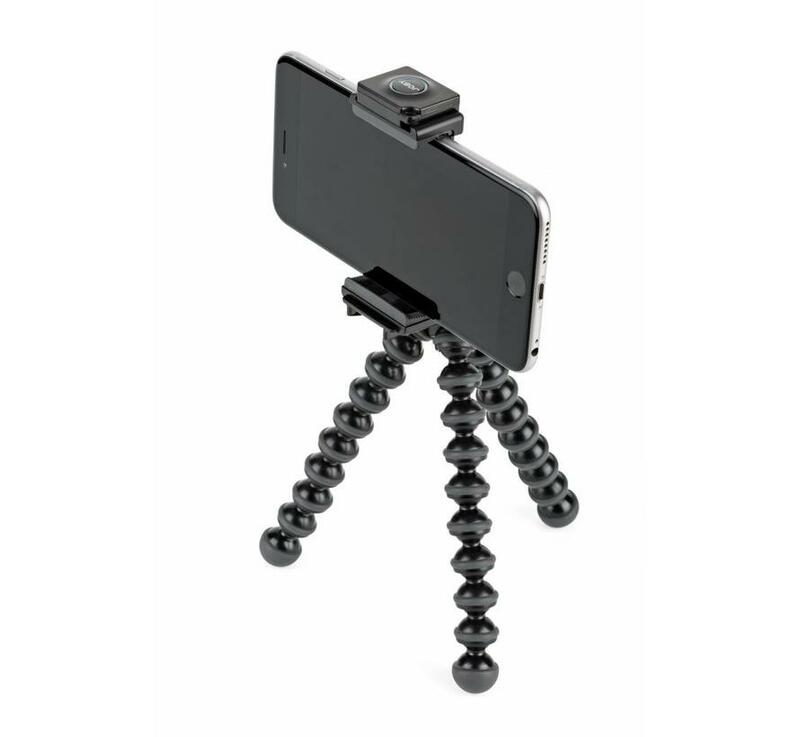 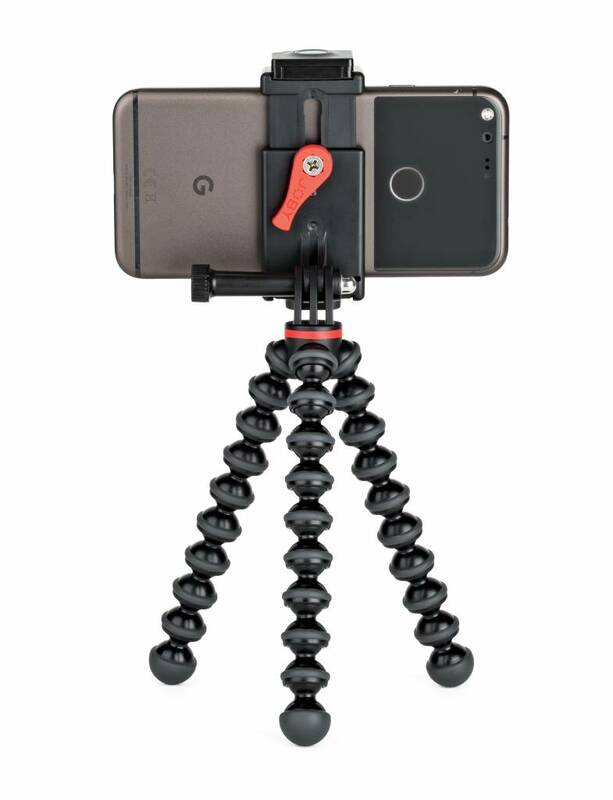 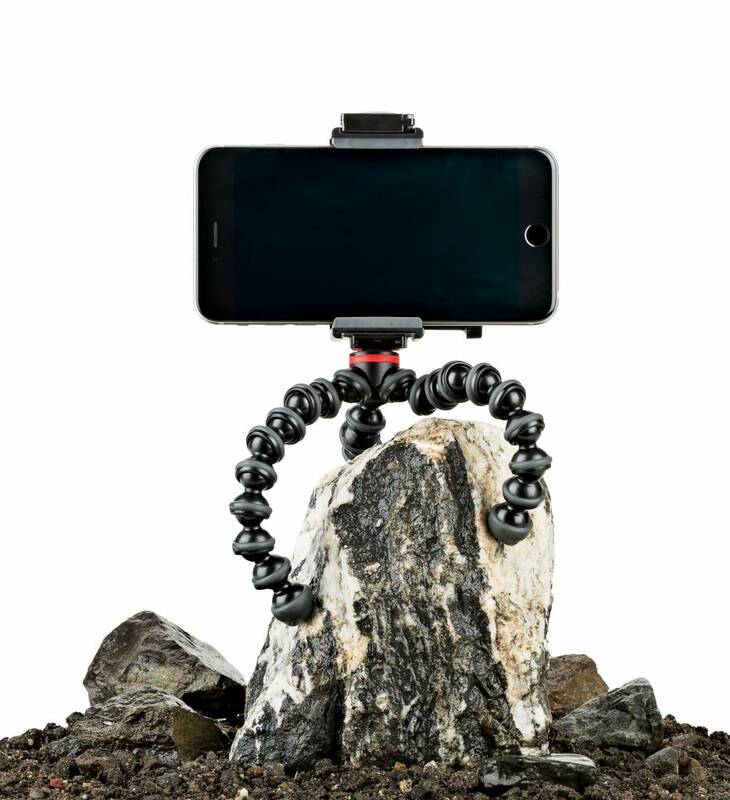 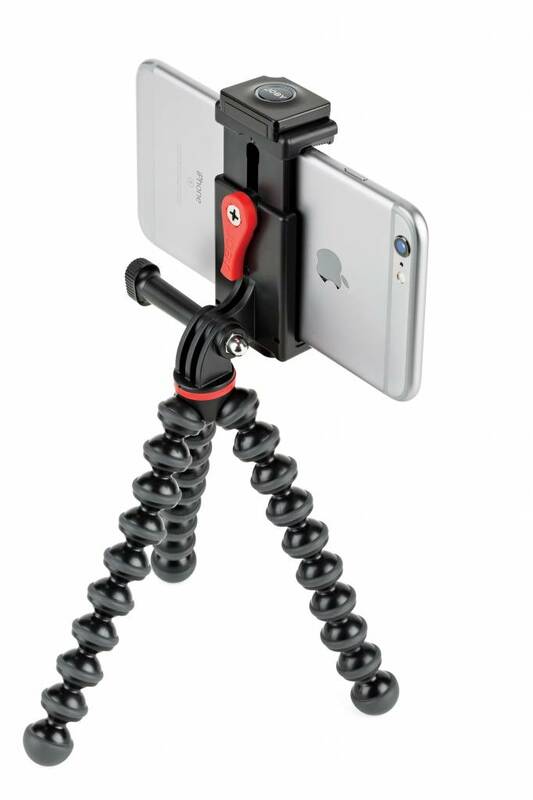 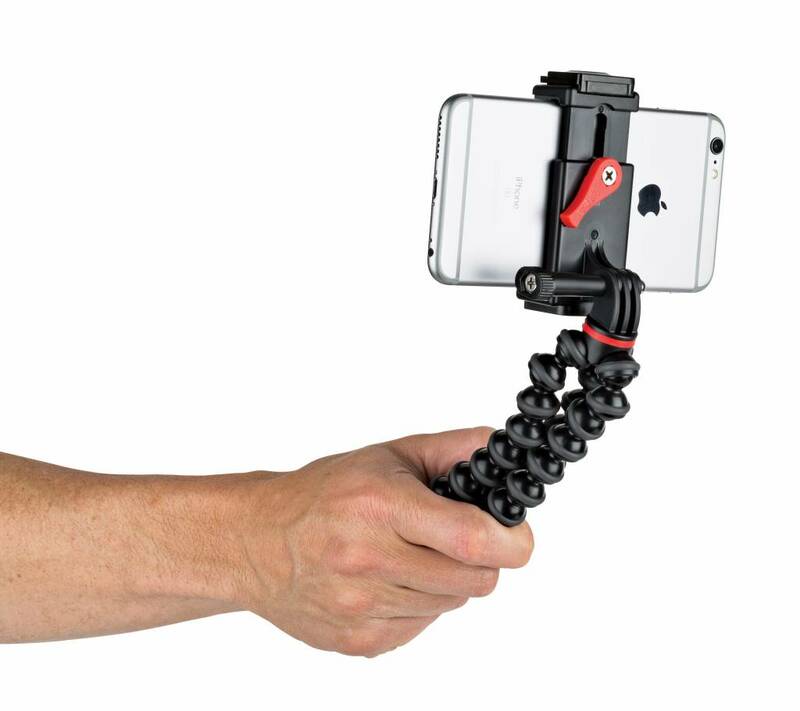 The GripTight Action Kit holds smartphones and action cameras on the GorillaPod 500 stand via an integrated pin-joint mount. 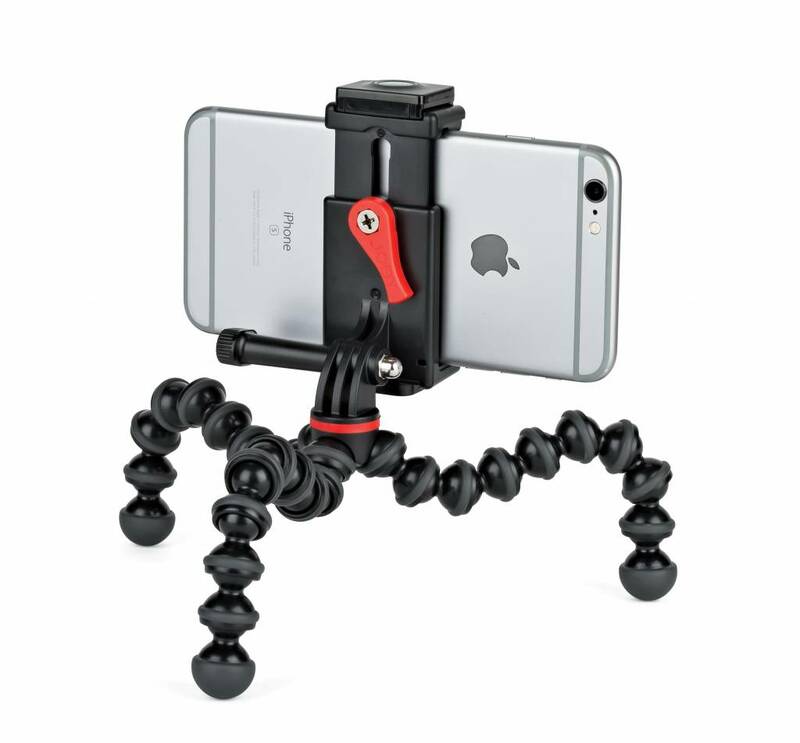 Use mount and stand together or separately. 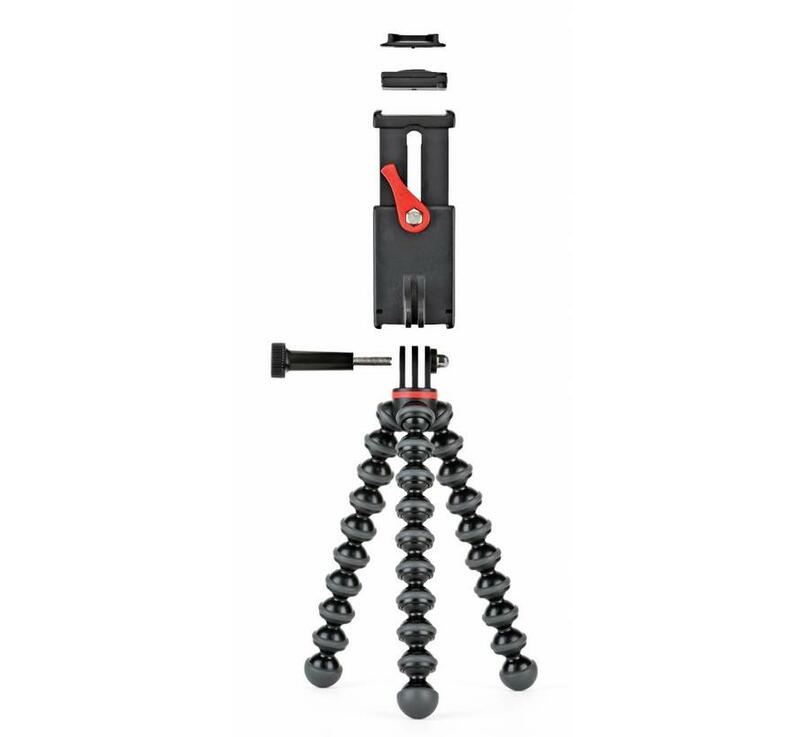 Includes Bluetooth Impulse remote! 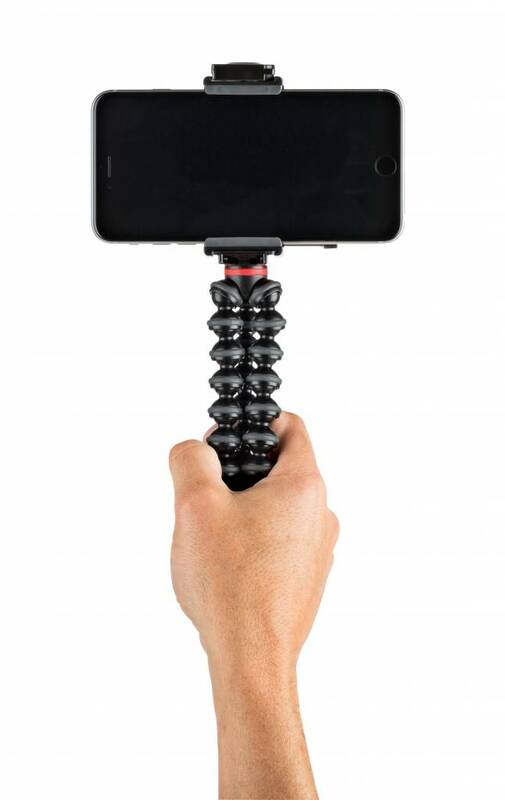 59,- 48,99 Yes, I want this!